1 . रूखी सुखी - पश्चिमी निमाड़ में अकाल- आदिवासियों का अनुभव - सृजनगाथा, for detailed review click here. 2 . रूखी सुखी - अकाल के अनुभवों से रूबरू कराती किताब - उदंती.com, for detailed review click here. 3 . 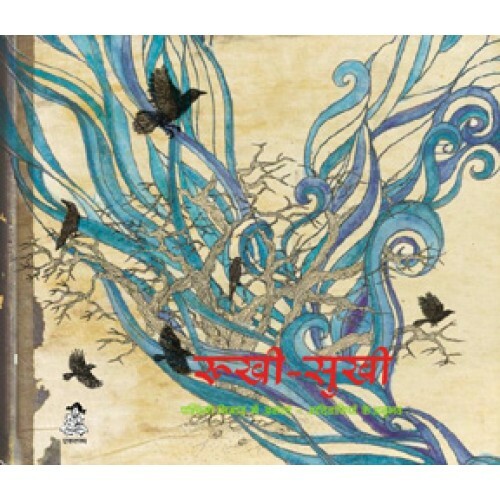 रूखी सुखी - By Prabhat in Shiksha Vimarsh , for detailed reviews click here . 4. रूखी सुखी -By Prabhat in Shiksha Vimarsh , for detailed reviews in PDF format click here .